While HTC and Motorola have promised to release fewer phones and focus more on making them better overall, Samsung knows what you really want: tons more phones with needlessly complex names that sound uncomfortably similar to their other phones with needlessly complex names! 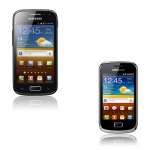 That's why Samsung is bringing you the Galaxy Ace 2 and the Galaxy mini 2. The Galaxy Ace 2, which should not be confused with the Galaxy S 2 but will be if you say the two names out loud, is a new low-end phone. 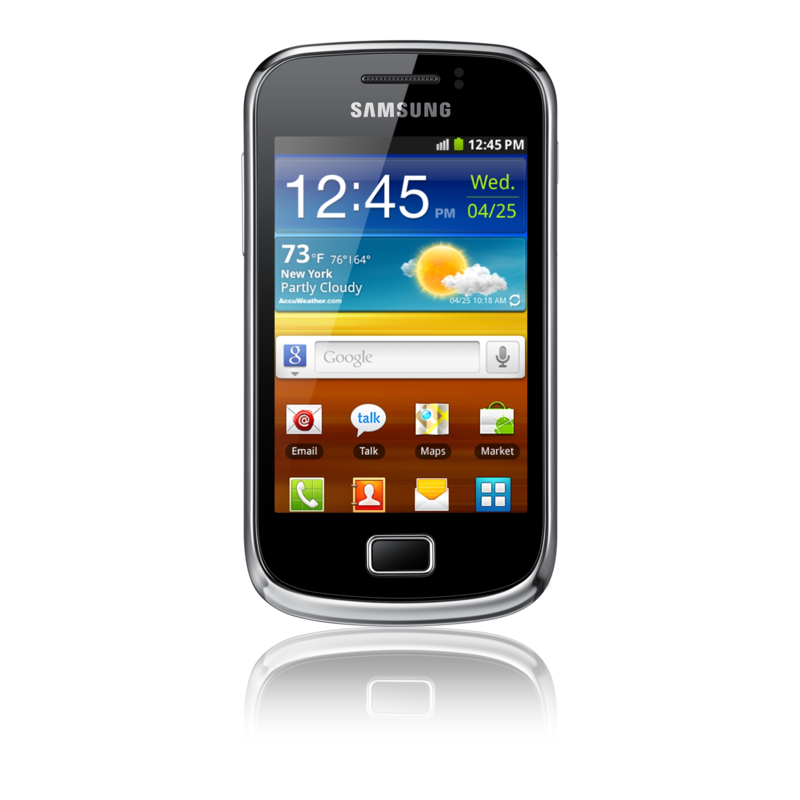 It comes with an 800MHz dual-core CPU, a 3.8" WVGA screen, 768MB of RAM and we're sure you've stopped caring by now. The Galaxy mini 2 is an even lower-end phones with similarly paltry specs. A single-core 800MHz processor, a smaller 3.2" HVGA display, and a half gig of RAM. The Ace 2 will be available in the UK in April, and the mini 2 will be available in France in March before both are rolled out globally. 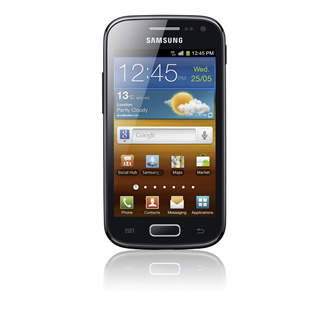 One has to wonder if Samsung has a daughter somewhere designing phones. Samsung seems to be the proud father with too much cash that just loves everything his little girl makes and wants to share it with the world. It's great that your team has *ahem* "imagination", Samsung, but in the last 30 days, you've announced the Galaxy S Advance, a white Galaxy Nexus, and a slew of La Fleur phones, one of them called the Galaxy Ace La Fleur no less. Not to mention you trumpeted the arrival of Goliath the Galaxy Note for 90 seconds during the SuperBowl and that after unveiling the Galaxy Note at CES. These two new devices make six new phones you've announced in one month.